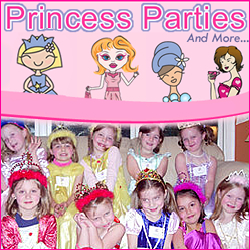 Affordable Princess Parties offers a wonderful party celebration in a number of themes and age-appropriate creations. Serving New Hampshire and Massachusetts, Affordable Princess Parties is an on-location celebration ready provide your child and her friends a wonderful time with custom parties including: Ballet, Cuddly Creations, DAH-ling Divas, Decorating Daze, Dolly and Me, Enchanted Fairies, Fancy Nancy, Girl Scouts, Mer-mania, Masquerade Ball, Princess, SPA-velous, Tea Party, and You-Host-It. Schedule your Affordable Princess Party today! Celebrate your youngster’s big day at the Boston Children’s Museum. 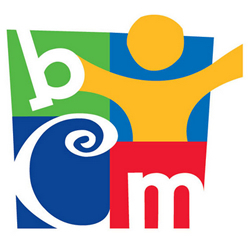 Make this birthday one for the ages – the Boston Children’s Museum offers a wonderful learning and activity based experience for your child’s birthday party. With a selection of different birthday party and event packages available, you can customize you party experience at the Boston Children’s Museum. 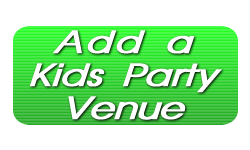 Call today and remember that members receive a 10% discount on parties/packages. Tags: Birthday Parties in the Boston Area, Birthday Party Locations Boston, Boston Area Party Venues, Boston Birthday Party, Boston Childrens Entertainment, Boston Childrens Museum, Boston Childrens Museum Events, Boston Childrens Party, Childrens Party Entertainment Boston, Childs Party at the Childrens Museum, Kids Party Boston, Kids Party time Boston, Kids Party Venue MA, MA Kids Party, New England Birthday Locations, New England Kids Party, Party at the Childrens Museum in Boston, Where to celebrate a Kids Party in Boston?